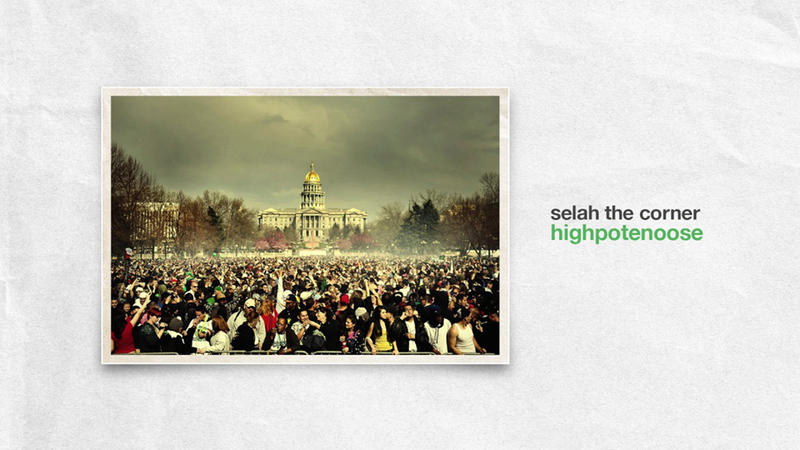 Check out the latest track from Selah The Corner. "High Potenoose" is the first single from the God Over Money artist's upcoming album. Purchase "High Potenoose" via iTunes or Google Play.